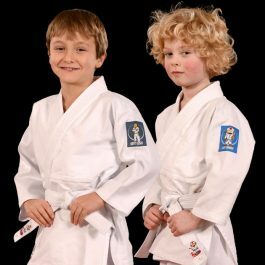 Look good at your dojo and keep warm with our brand new JUDO hoody. 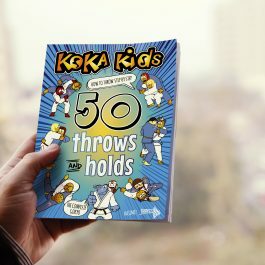 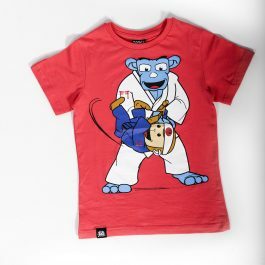 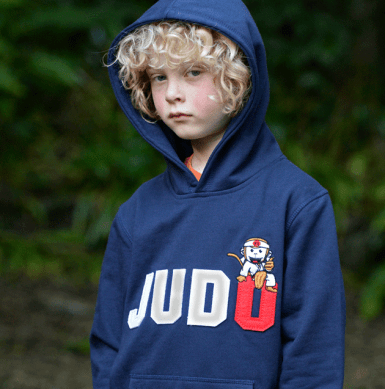 This hoody comes in grey (children’s and adult’s sizes) and navy (only children’s sizes) and has the word judo in large letters across the chest. 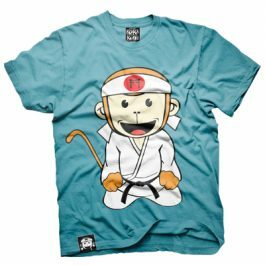 Sitting cheekily on the letter “0” is Uchi Banani.